Love and Valour have been the main sources of Life and Literature of the Tamils for more than 2000 years (Sangam Tamil Literature dates back to 3rd century BCE to 3rd century ACE). ‘Ilavattakkal’ -roughly translated as ‘the stone of the youngster’ – is an almost forgotten symbolic stone of the Bridegrooms among the Tamils Community. It is a huge stone which was used as a means to judge the physical and mental strength of the ‘Groom in Talk’ for their daughter. To lift the heavy, slippery, beautifully round stone needed great valour, fearlessness, manliness and tonnes of courage. This was an unambiguous assessment of the stamina of the Man, who was seeking the hands of their Daughter. The process was carried out in front of the village elders. The strong man gets the girl. 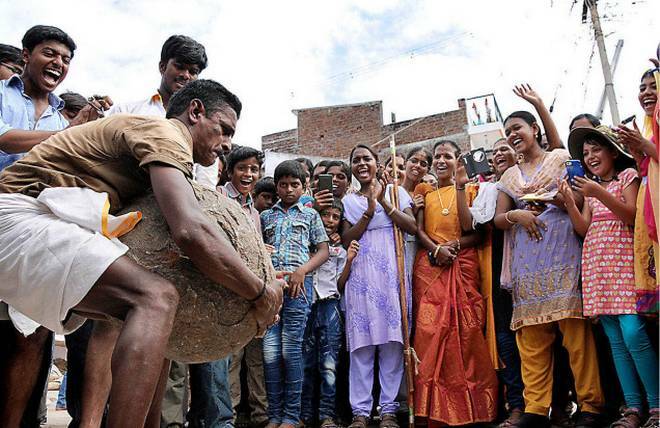 There are several stages in lifting the ‘Ilavattakkal’. 7. Beyond holding the stone, taking a circumambulation of the temple or the village pond is another act to prove extra valour. Generally, after lifting the stone on the shoulder, throwing it down behind makes the young man an eligible Groom. Now, what is the match between Ilavattakkal and Mappillai Samba Rice, the next native rice variety we are talking about? The Tamils who have been cultivators of thousands of varieties of rice for the two or three millenia, the trail of mankind has been traced – have classified different rice varieties for different purposes. A few are listed below. Mappillai Samba Rice was supposed to be a strengthening rice for ‘Mappillai’ or the groom ready for marriage. 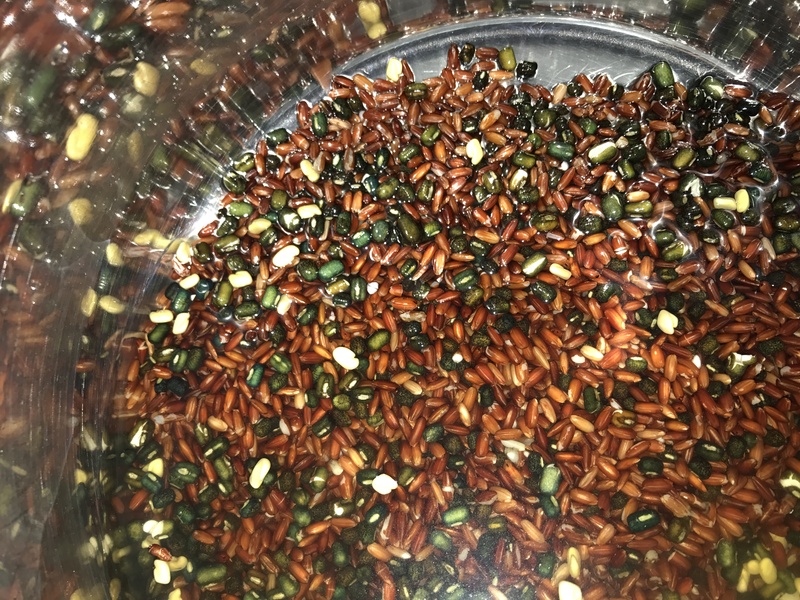 Kavuni Rice was a variety meant to be consumed after marriage. 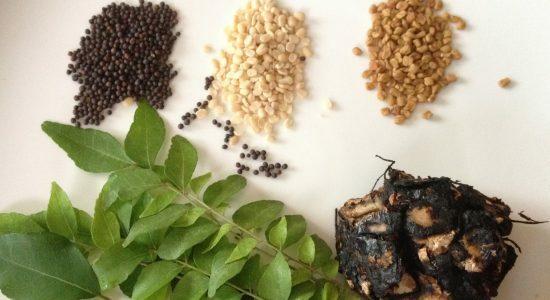 Poonkar Rice was meant to be consumed by women during Pregnancy. 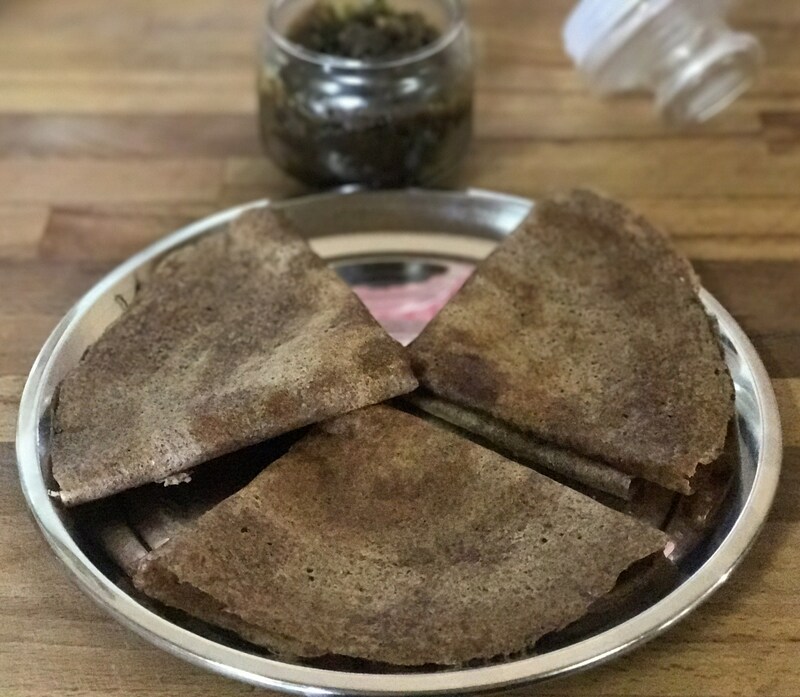 Paal kudavaarai was given to women after child birth, for sufficient milk production. (paal means milk in tamil). Vaaran Samba was given to babies after sixth month. Hence, the name ‘Mappillai Samba’ is derived from the person the rice is given to -The Groom to be – for strength and health . Maappillai or Mapillai means Bride-Groom in Tamil. 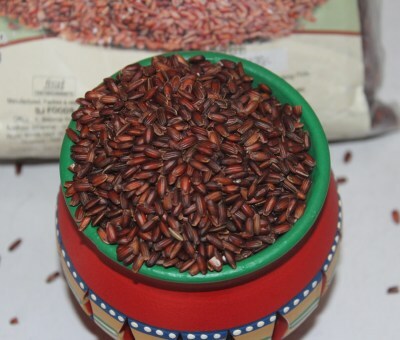 Additionally, this rice boosts immunity and helps tackling Diabetes, among several other health benefits. 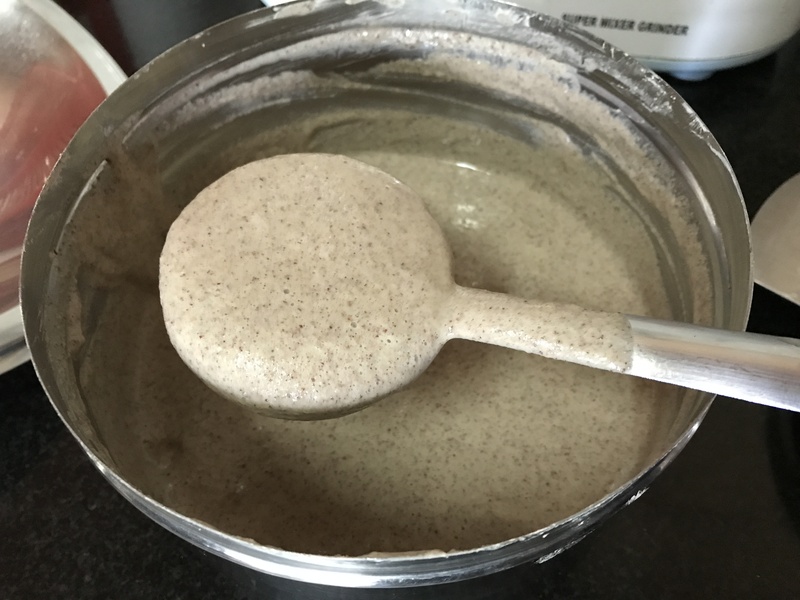 Mappillai Samba Kanji or Porridge made from this rice is a sort after tasty simple dish. 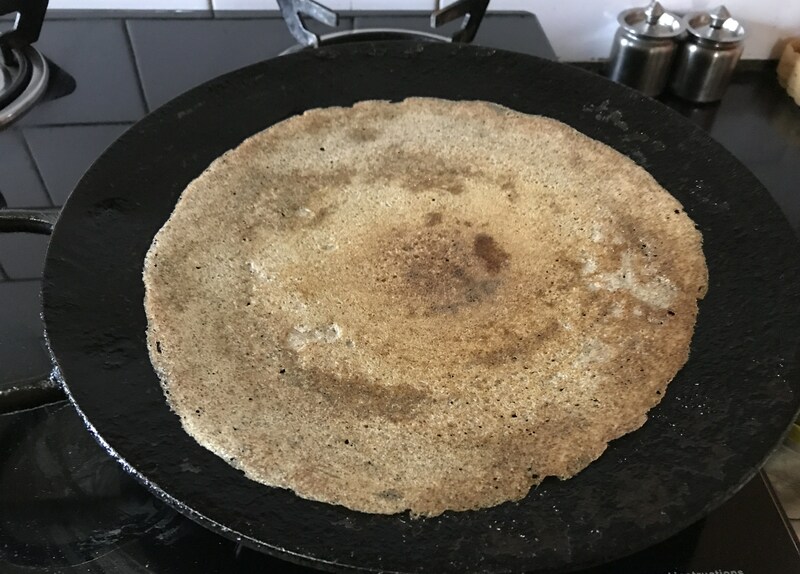 I tried making Dosai and here is how I made them. 1. Wash well maappillai samba arisi and black gram. 3. 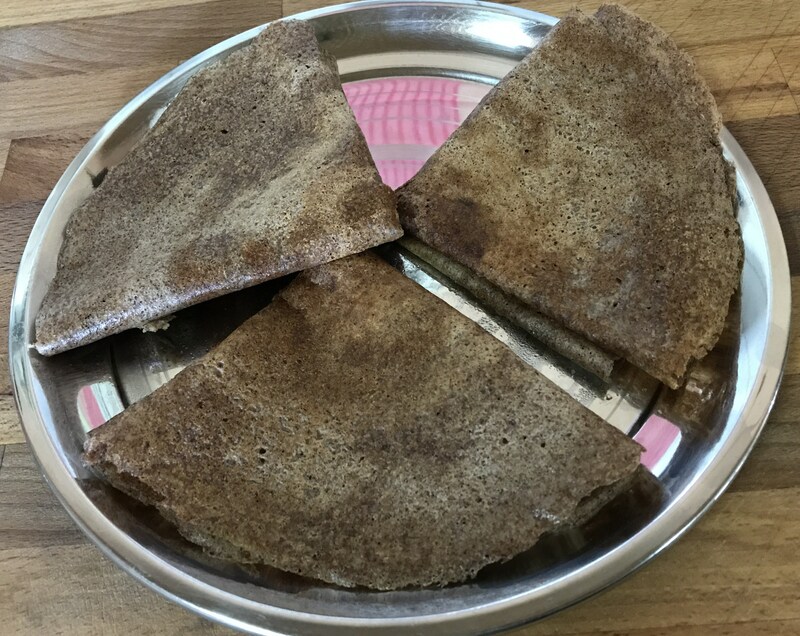 Pour droplets of gingelly oil on the sides of the Dosai for easy lift of pancake. 6. 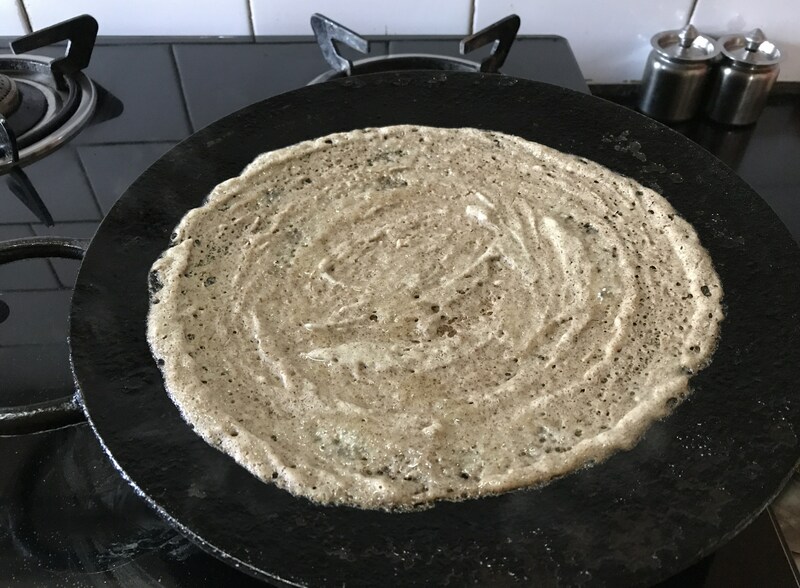 Maappillai Arisi Dosai comes out real crispy.